At TKC's Women's Ministry it is our desire for you to know how much God loves you, and to grow in the knowledge of our Lord Jesus Christ. 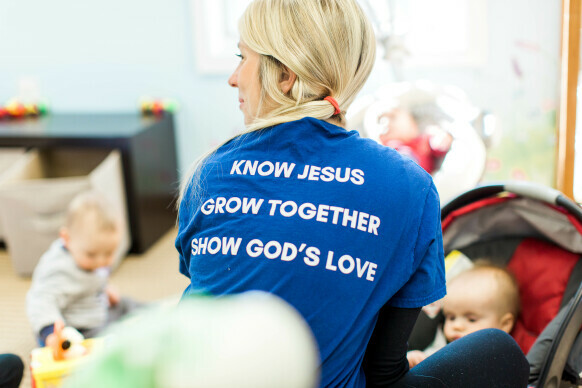 Through monthly events, women's Bible studies, and special programs we provide opportunities to connect with other women, build cross generational relationships, and learn how to become the women God calls us to be. We also hope to provide opportunities for you to use your gifts and abilities to serve within our church body and the community. Join us for our next 'Morning Mingle'- a time for community, refreshments and a brief devotion. 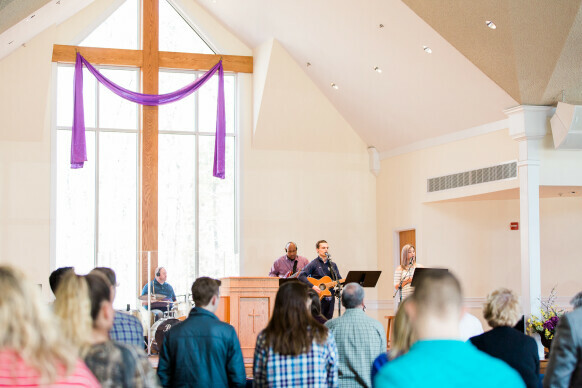 We meet the second Saturday from September through May from 9:30AM-11:00AM at the church. Please contact with any questions.